The TM-T88V-i empowers customers to take advantage of these advances to deploy a compact, wireless and holistic POS system with on or offline web server transaction processing. 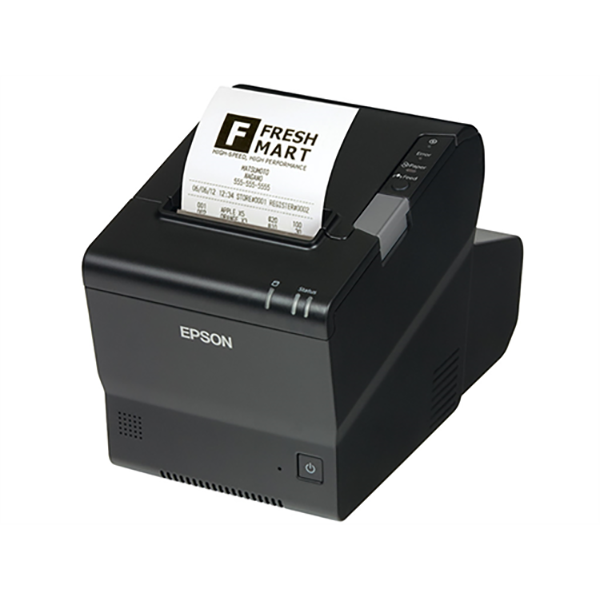 It is based on highly-reliable Epson receipt printers which feature a built–in web server, Epson’s unique e-POS-print technology for browser-based printing from any smart mobile device, an industrial-grade PC processor with an embedded Linux platform, peripheral connectivity and VGA output. With their HTML 5 CANVAS function; the TM-T88V-i can converts pictures, fonts or handwriting elements to black and white graphics before sending them for printing. This allows for capabilities such as customers being able to sign their names for credit card bills or customizing orders by handwriting on smart devices, which are then printed. With the TM-T88V-i, no PC is required. A POS transaction system could be as simple as a single smart mobile device wirelessly connected to a single TM-i printer! This allows for efficient space usage and a clutter-free working environment. The TM-T88V-i comes with the ePOS Print Editor: a graphical developer tool that makes it easy to create web applications from a browser interface. Simply drag and drop program elements and specify required parameters, and the ePOS Print Editor will generate the necessary codes for your needs automatically! 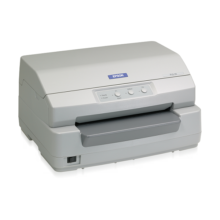 The TM-T88V-i offers a low cost method of adding web application printing capability to small networks without the need for additional PCs, and are able to host web application databases stored on MicroSD cards. 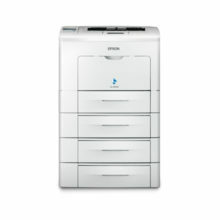 For a holistic transaction processing system, the TM-T88V-i features a printer hub function that can send different print instructions relating to the same transaction to as many as 20 connected Epson POS printers. For example, in a restaurant, order information can be routed to a kitchen printer for preparation, while billing information for the same transaction can be sent to the cashier counter to be printed in the final receipt.